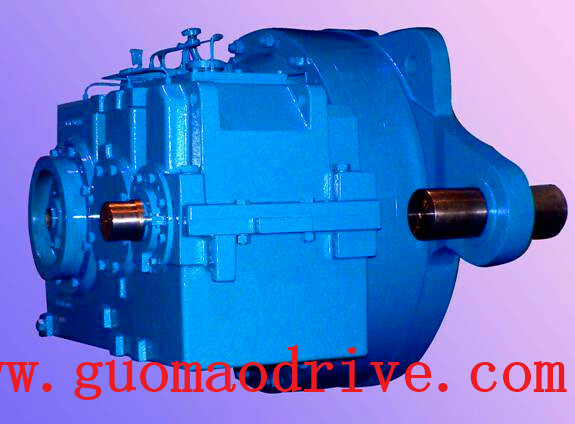 In order to low the noise generated during concrete work, gearbox work process to take acoustic mode, so the overall production will produce a very important significance. And the input and output also has a very wide range of features, so our friends should be better cognitive content of this part of the overall requirements of each party ideals. Natural gearbox specific installation methods also varied, horizontal, vertical, swing base type so you can choose, each mode has its own different characteristics. The process of purchasing products, our friends should also be concerned about the size, just choose the right product specifications, so as to achieve more desirable results.